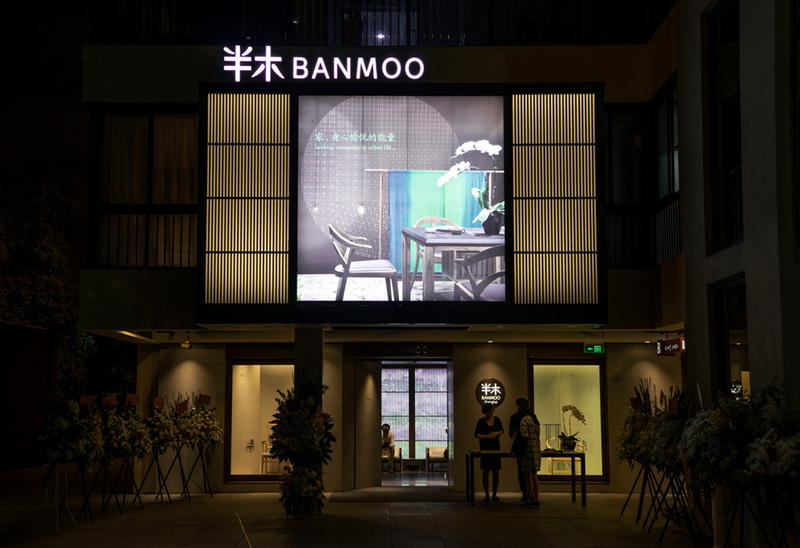 BANMOO home comes to us on BANMOO’s 10th Anniversary on June 22，2016. It is a further interpretation on the Eastern life after its Beijing BANMOO gallery. It is also an expression of our focus and expectations for home. The texture and warmth of life can be felt in each detail at the BANMOO home. Mr. Yi Zhongtian leaving his wishing notes for BANMOO.